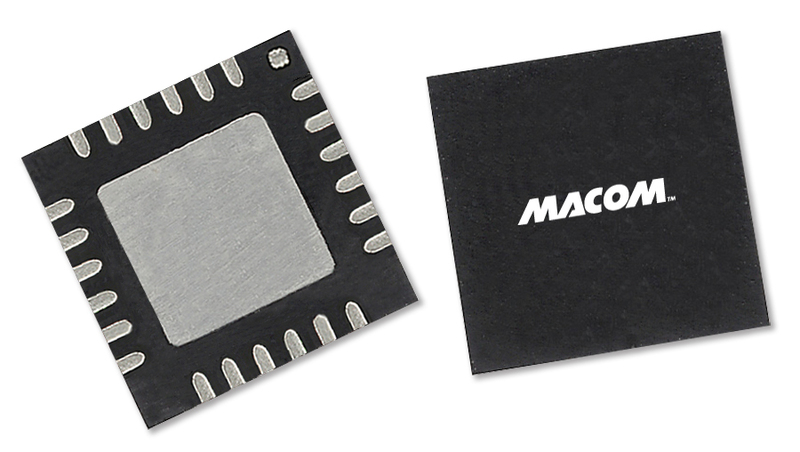 At MACOM we design, manufacture, and support a family of Variable Gain Amplifiers (VGAs) for RF, microwave, and millimeter wave applications. 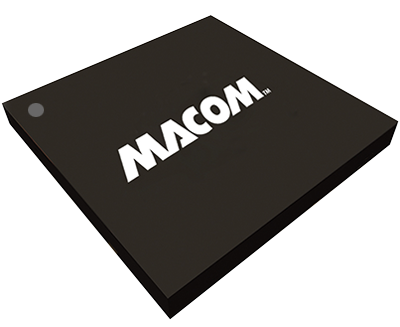 Our VGA Product family covers frequencies from 5 MHz to 20 GHz. The Variable Gain Amplifiers are used in a variety of Network, Commercial and Aerospace and Defense applications. 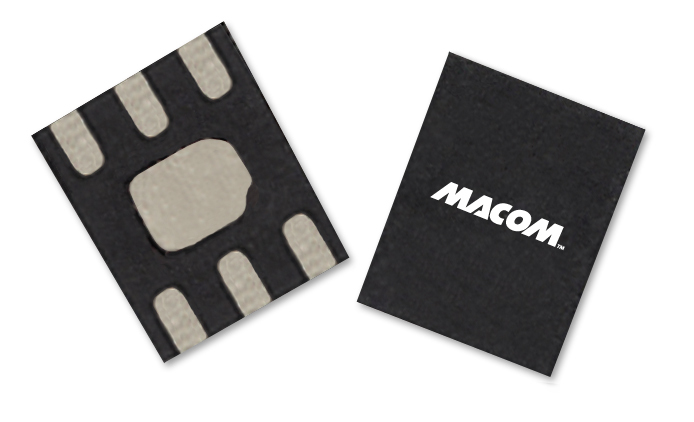 These products are available in industry standard plastic packaging and are designed for both 50 Ohm and 75 Ohm applications. 36 dB MER, 64 QAM 39 Channels, 52 dBmV/ch.